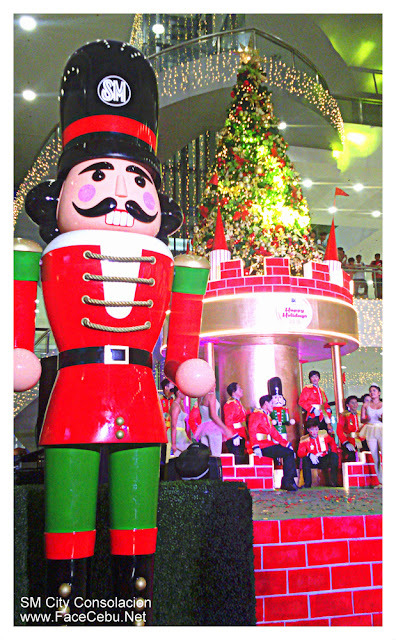 The first weekend of November has been a colorful start of the most anticipated season of the year, the Yuletide Season. 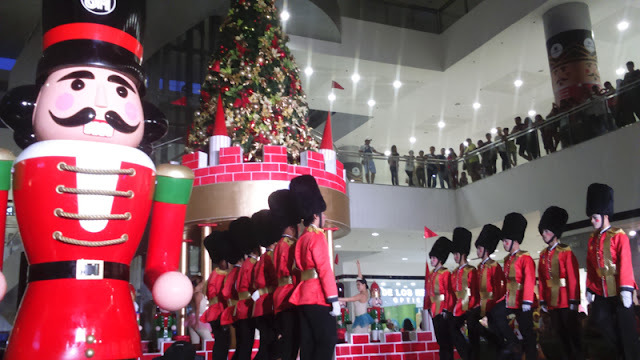 It is known to all that Filipinos always reserve a very long celebration for Christmas holiday most especially here in Cebu as we are doing it until the third week of January, during Sinulog Festival. That's why our favorite mall in the north, SM City Consolacion welcomed this Yuletide Season with a special treat to all kids and kids-at-heart as they lighted their Castle of Magic inspired Christmas Tree at the Events Center last Sunday, November 6. 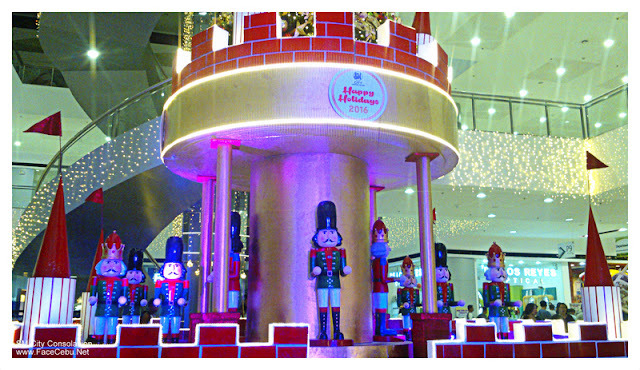 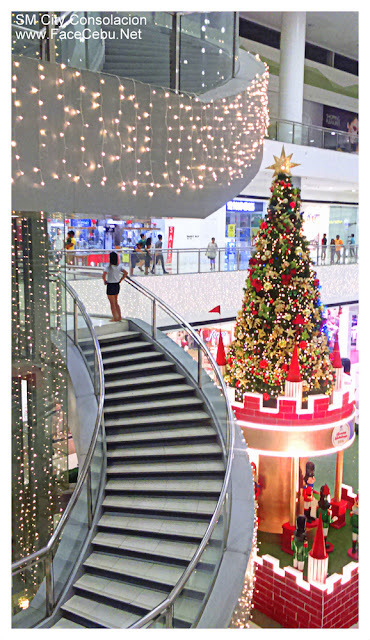 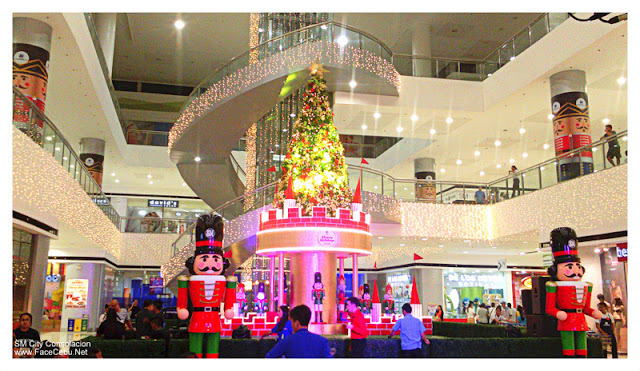 “Christmas is a season filled with colors, lights and a whole lot of happiness and this year we are adding a whimsical touch to the most awaited time of the year through our Castle of Magic,” said SM City Consolacion’s Assistant Mall Manager, Estrella I. Wamilda. 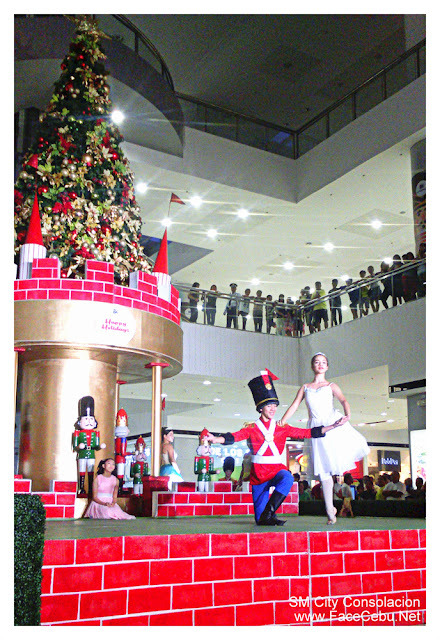 The love story between a soldier and a ballerina unfolded before the eager eyes of the crowd as the highlight of this year’s theme. Led by marching toy soldiers and graceful ballerinas, the spectacle was a sight to behold as the Christmas tree lit with playful colors. 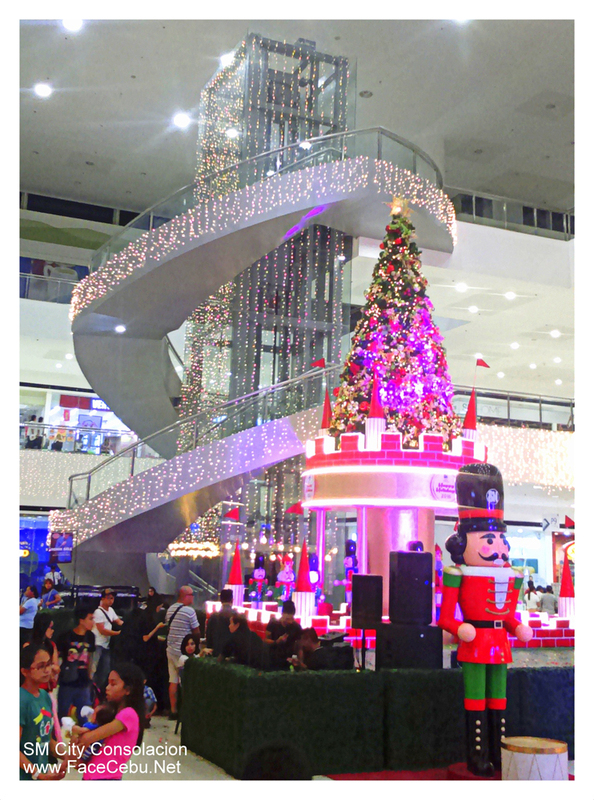 Adding more flair to the magical set-up, scenic lights surrounding the Event Center and the elevator brightened the mall and brought about the Holiday spirit. 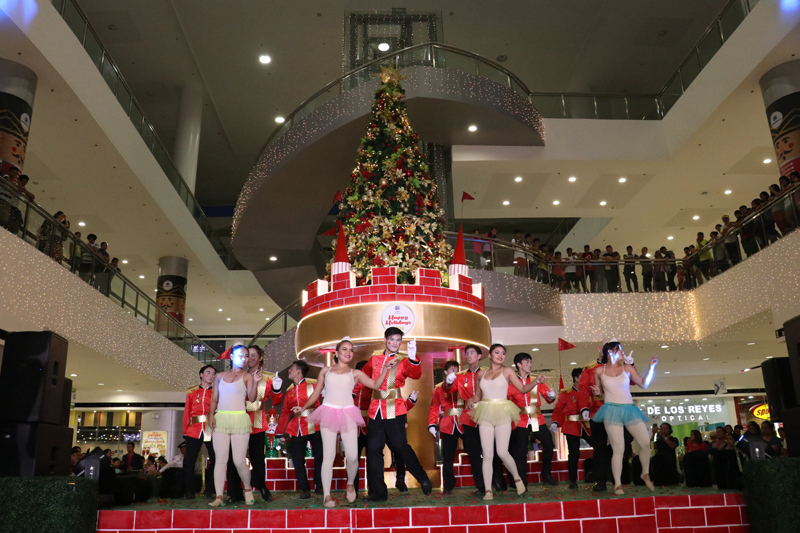 SM City Consolacion, along with SM Supermalls, continues to bring happiness in the magical season through the SM Cares’ Bears of Joy. 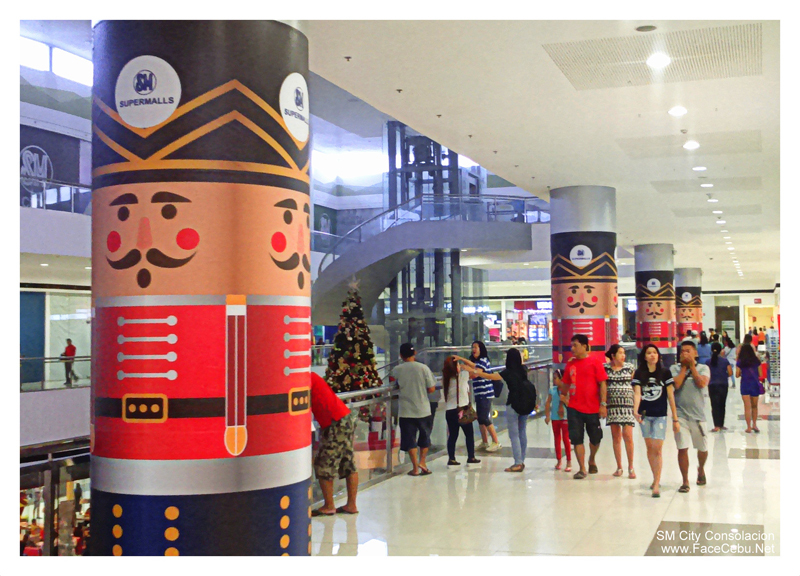 “The Christmas celebration wouldn’t be complete without sharing the love this holiday. Let us continue to support SM Bears of Joy to make more children happy this Christmas,” explained Wamilda. 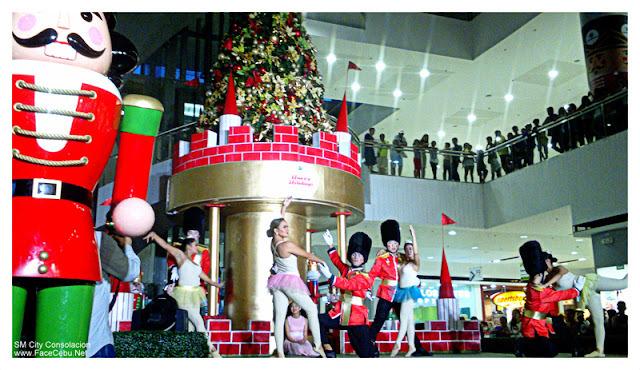 For just Php 200, shoppers get to keep one bear and donate the other to the children from SM City Consolacion’s chosen charitable institution, Nangka Daycare center. 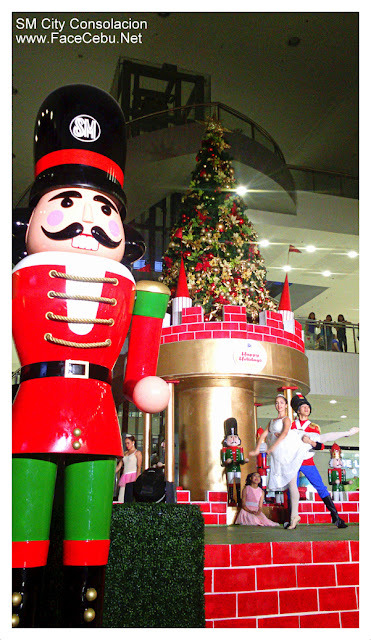 The Bears of Joy booth is located at the Atrium, Ground Level of SM City Consolacion. 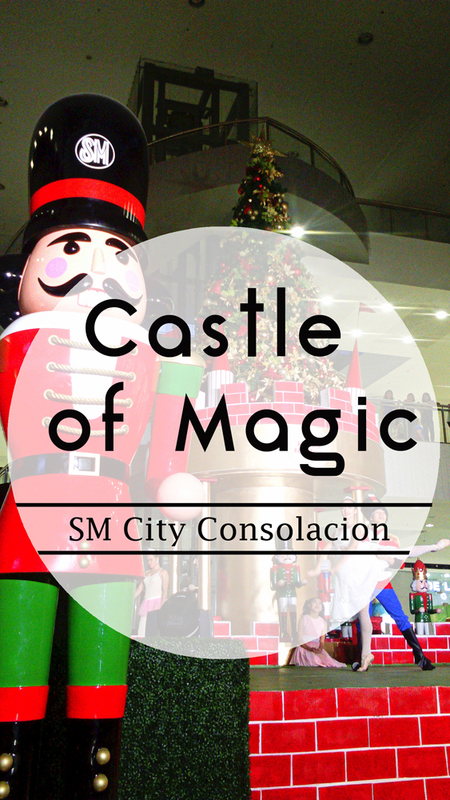 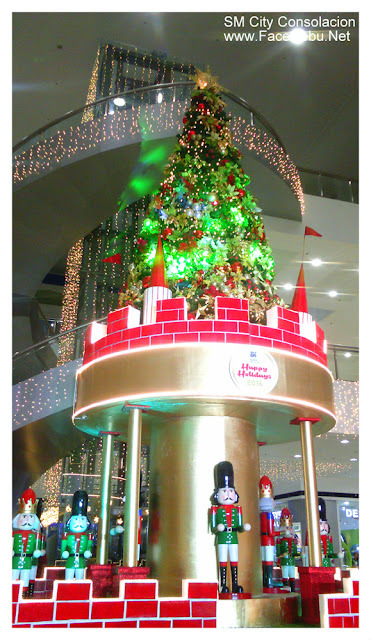 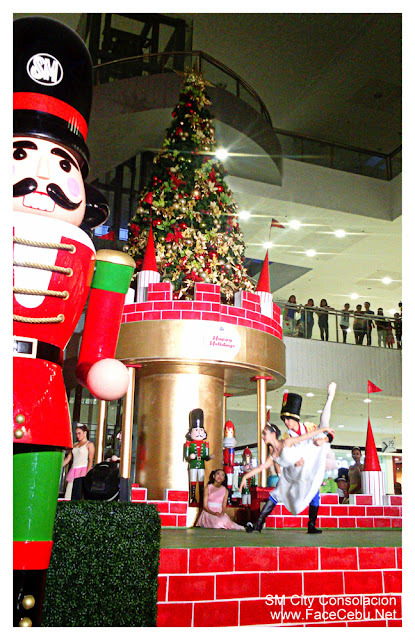 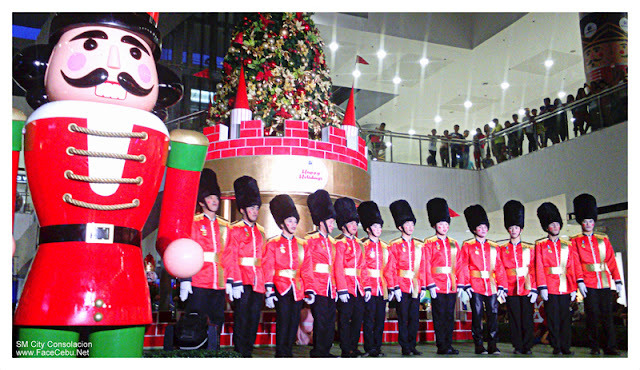 Experience a magical Christmas with your loved ones at SM City Consolacion. For inquiries, call the Marketing Department at 260-0136 or visit our social media accounts- SM City Consolacion (Official) for Facebook and @SMConsolacion on Twitter and Instagram.